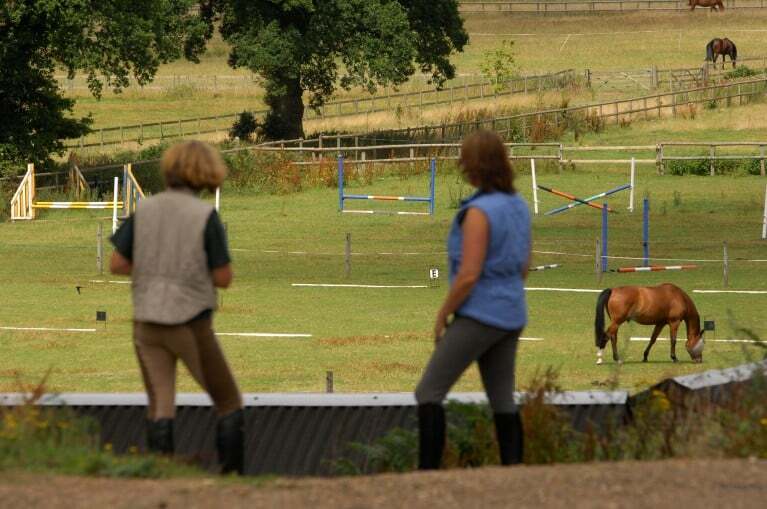 So the time has come for you to sell your horse, but what are the alternatives to doing it yourself? Deciding to sell your horse is a big decision, but that’s just the start! 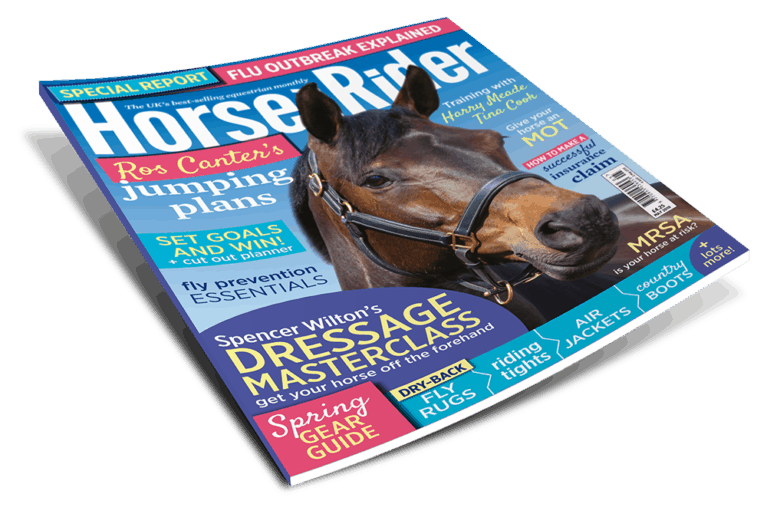 You need to prepare your horse, take photos, write and place adverts, and deal with potential buyers, which can be time-consuming, not to mention emotional. However, there are other ways of selling him that you might want to consider. 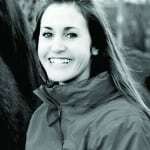 Selling horses at auction is not just for professionals! 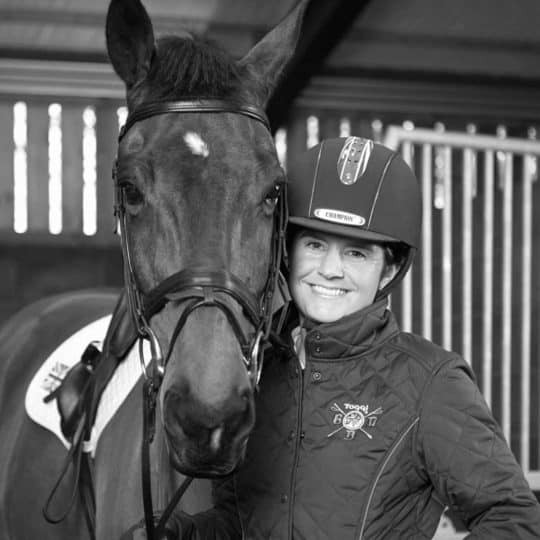 Although there are many specialist performance sales, there are also plenty of sales for horses of all shapes, sizes and talents! First, you’ll need to call the auctioneers and tell them about your horse, so they can recommend a suitable sale for him, and they’ll also help you to determine his value if you’re not sure what he’s worth. They’ll then send you an entry form, which you’ll have to fill in and send back to them before the closing date of the sale, a schedule and conditions of sale. When you enter, you’ll need to decide if you’d like to place a reserve, which is the lowest price that you will accept for your horse. There will also be an entry fee, which usually includes your horse’s stabling the day before the sale and on the day. 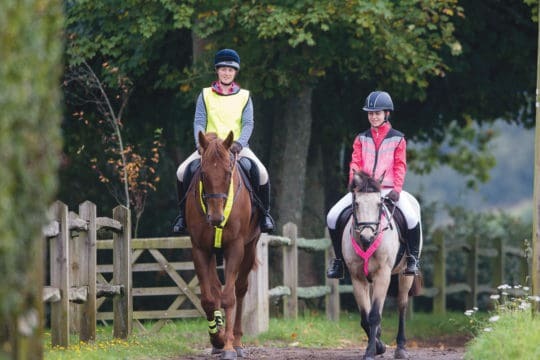 The average entry fee for general riding horses can cost between £15 and £70, depending on the auctioneers and the type of sale that your horse is entered for. You can usually take your horse to the auctioneers the day before the sale, so he has time to settle, and on arrival, you need to hand your horse’s passport over in exchange for his lot number. The trial facilities are usually good, and the trial period often starts a few hours before the sale begins. 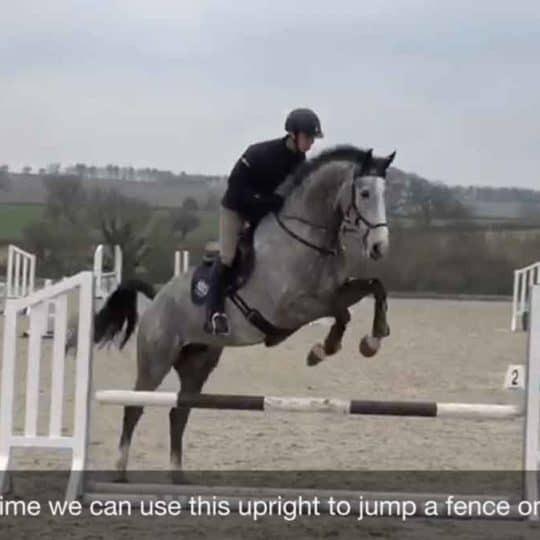 You’ll be responsible for bringing your horse to the sale, preparing him, handling him in the ring, and providing tack and a rider for the vetting. A panel of vets at the auction will carry out pre-purchase vettings, if required. Once your horse is in the ring, the auctioneer will try his best to get the best price possible for you, but they’ll usually take some commission from the sale, which you’ll need to check when you enter your horse. 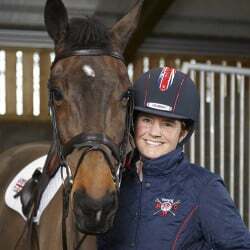 The purchaser takes your horse on the day of the sale and they often have a small window of, say, four days, in which to make a complaint if they feel the horse has been mis-described. 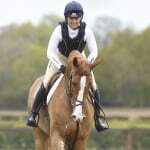 You’ll receive the money for the sale of your horse in about 14-21 days. If you’re unfortunate and do not manage to sell your horse, you must collect a ‘not sold’ pass and your passport from the office, before you go. 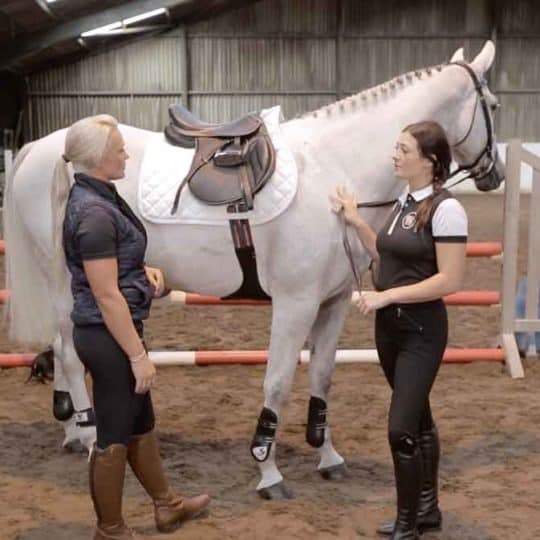 A lot of professional yards will take your horse on and sell him for you, which is a good option as your horse will be prepared, advertised and shown to potential customers professionally. They will have the experience to find a suitable owner for him, they’ll usually have a lot of contacts and they will be likely to get a good price for him. If you decide to do this, take the time to find a reputable yard. Usually, you will be expected to pay a low charge for your horse’s livery and give the yard a percentage of the sale, such as 10 per cent. So, although a great option, it’s not the cheapest! However, if you’re already paying to keep your horse on livery, you may find it more reasonable. 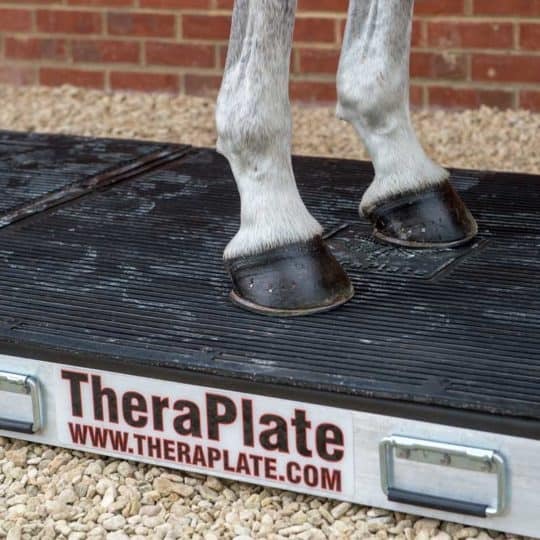 Some yards offer free livery and just take a percentage, but beware, as your horse may not get the best of care while he’s staying with them – you tend to get what you pay for where horses are concerned! 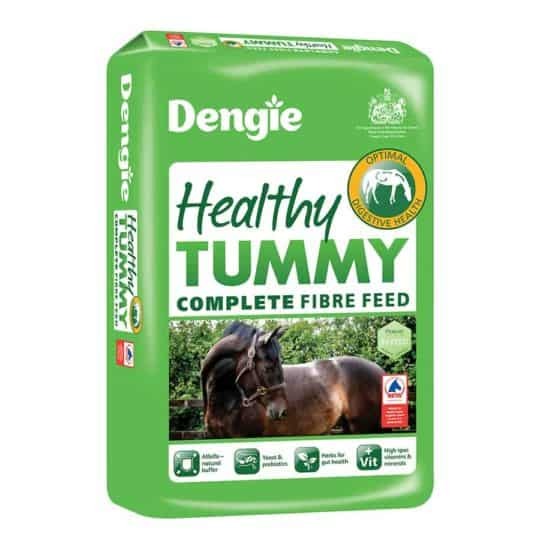 If you’re worried about the cost, you may be able to negotiate with them that you keep your horse at your own yard while they advertise him, then send him to them once interest has been generated, to keep livery costs down. Many yards will hope to have your horse sold in about four to six weeks. And you’ll need to be totally honest about any problems he may have when you discuss them taking him on, so they know exactly what they’re selling. If you’re not, they could find it more difficult to find him a suitable owner, meaning he’ll end up staying longer, which will then create larger livery costs for you! Be aware that some yards may only take on horses they know, or from owners who they know to be honest. If you need to sell your horse very quickly, you could sell him to a dealer. Traditionally, dealers haven’t got very good reputations, but this really isn’t the case, and many run a very professional business, relying upon their reputations to keep them going. So ask around to find out if anyone can recommend one who is local to you. 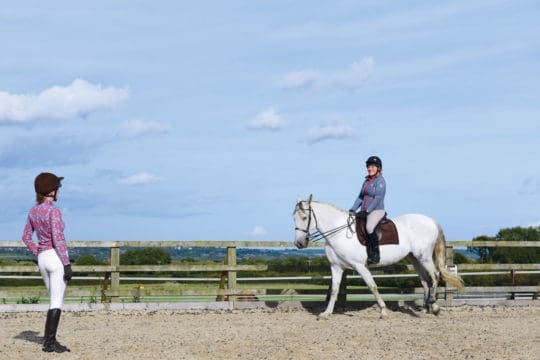 Owners often feel uneasy about not knowing where their horses have gone, but even if you sell your horse privately, there really isn’t any guarantee that you’ll know where he’s ended up, say, a year or so after you’ve sold him. However, one thing that you can be reasonably sure of is that the dealer will have the experience to match him with a new owner that’s perfect for him. The only real consideration is that you may not get as much money as you’d like for him, as dealers will often offer you well under what he’s worth, so that they can make a profit when they sell him. It can be a good solution if you need to sell him quickly for financial reasons, but be careful not to let the dealer know that’s why you’re selling him to them, or he could take advantage! So as long as you’re happy with what the dealer offers you, it can be a good way to sell if you need the money quickly. 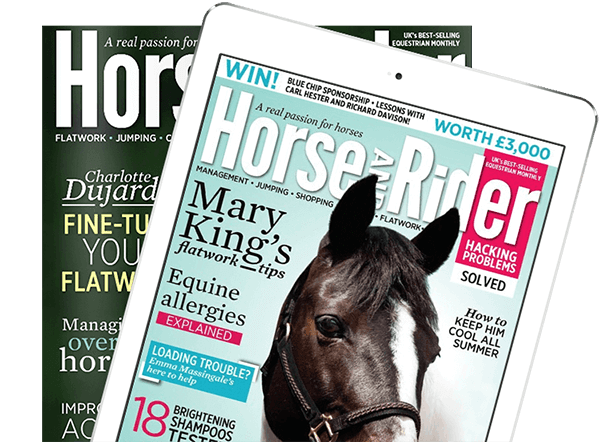 Some dealers will offer you money for your horse over the phone, without even having a look at him, to see if he is the sort of horse they’ll be able to sell on – but be careful in this situation and don’t be tempted!